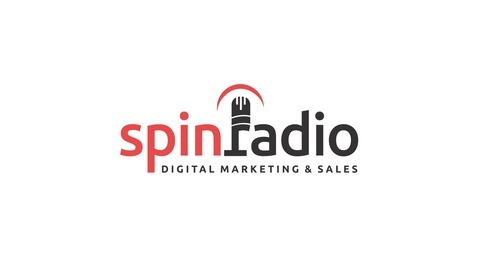 SpinRadio is your digital marketing and sales radio show for marketing directors and sales managers. A lively and sometimes irreverent take on the industry, it has been described by some reviewers as "digital chocolate" and "more satisfying than a Netflix binge." 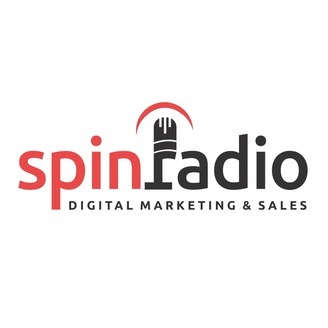 Between the cheeky banter and deep industry expertise provided by the hosts, SpinRadio brings you the most accurate and USEFUL digital marketing and sales knowledge bombs while keeping you awake and entertained. Hosted by Michael Reynolds and Allison Gibbs, SpinRadio broadcasts every Friday at 10am Eastern LIVE. Michael signs off and share lessons learned in 22 years of business.